A clock that shows the time using letters. The price in a normal shop is usually quite expensive but his creator, “Achim”. 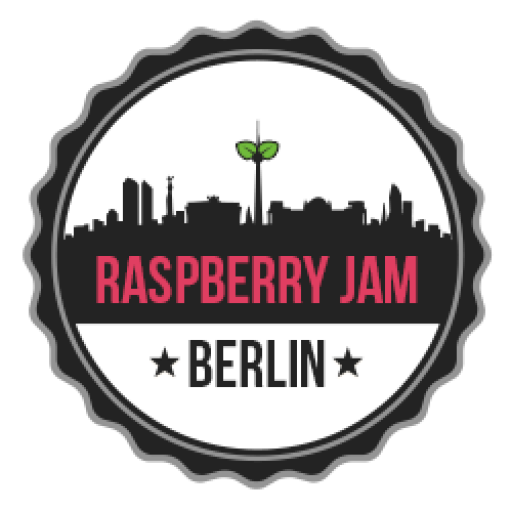 You can contact him in the German Raspberry Pi forum as “jar”. The credit for the original comes from https://blogges.de/2014/02/diy-rgb-strip-wordclock/ but Achim did some modifications from the original recipe as he included a DCF77 receiver, auto brightness, IR receiver and added a remote control. Simply amazing. We are gonna take a rest during summer. Now the most important stuff comes in June with the Maker’s Faire in Berlin, where the original JAM staff, commanded by James will show lots of interesting new stuff that they have been preparing during this last months. You will also find Martin there. He is bootstraping some beginner electronics workshops now, so feel free to ask him about them.